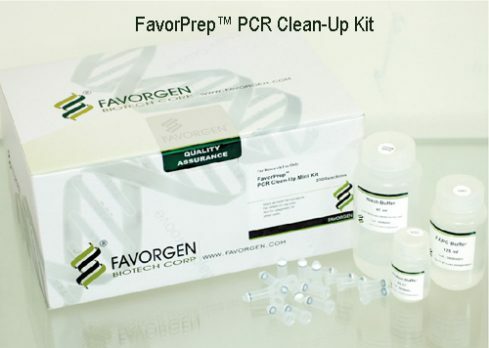 PCR Clean-up Mini Kit is designed for clean-up of DNA fragments from PCR and other enzymatic products. The recovery yield exceeds 80%. 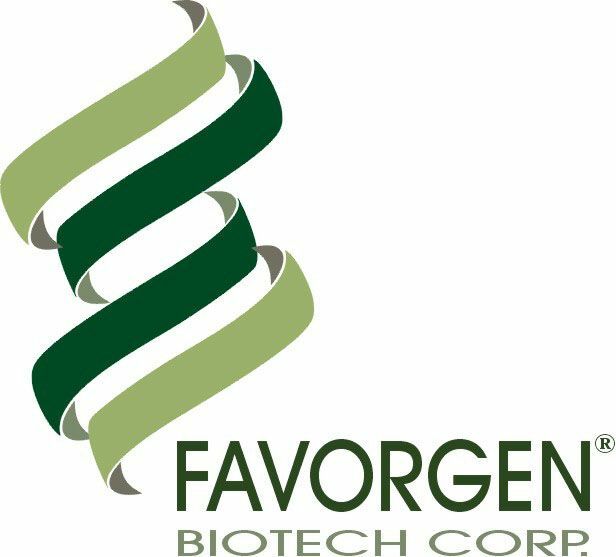 Elution volume can be as little as 30μL when concentrated product is needed. 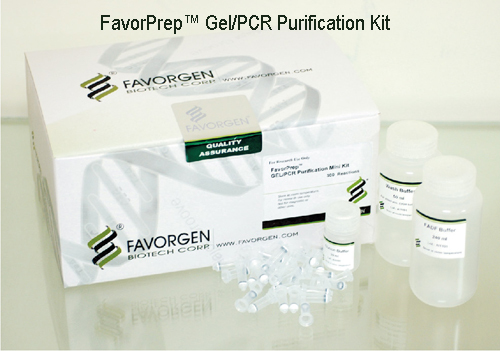 The purified DNA can be used directly for any downstream application. Gel Purification Kit is designed for rapid extraction DNA fragment from TAE and TBE agarose gels and solutions. Gel/PCR Purification Kit is designed to recover or concentrate DNA Fragments (50bp-10Kb) from agarose gel, PCR or other enzymatic reaction. The unique dual purpose application and high yield DNA column make this kit exceptional value. 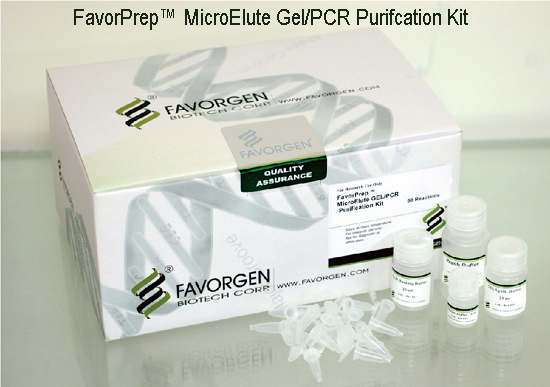 MicroElute Gel/PCR Purification Kit eliminates impurities and salt efficiently from the sample matrix. 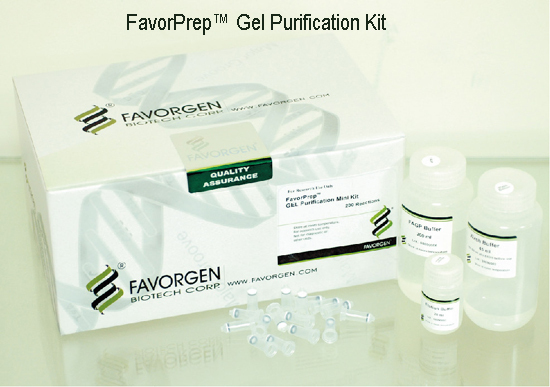 The purified DNA fragments can be used directly fro downstream applications and the end elution volume can be as low as 10 μl to obtain high concentration of DNA. MicroElute PCR Purification Clean-up Mini Kit eliminates impurities and salt efficiently from the sample matrix.